Beyond Measure Market opened it's doors in 2018 and now offers a full line of bulk foods, deli, subs, ice cream cones, and more. Beyond Measure Market is located in Savannah Ohio. 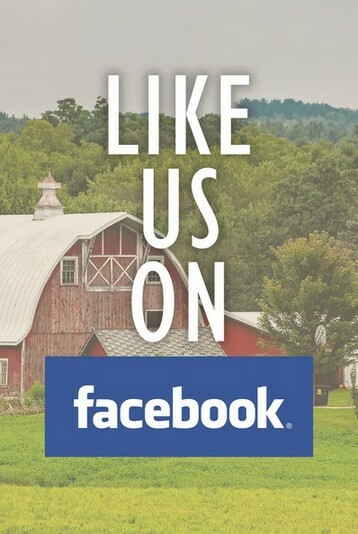 The Amish Voice is a 12-publication that is mostly written by former Amish people and goes into thousands of Amish and former Amish homes. We have been called as a ministry to provide a Homestead for the young, vulnerable women that leave the Amish culture. We want to give them a place they can land, feel safe, and get the help they need to succeed on their own. 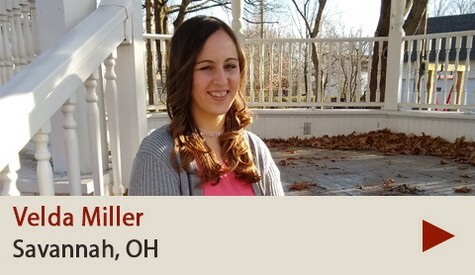 Bible study correspondence courses Mission to Amish People offers through the mail. 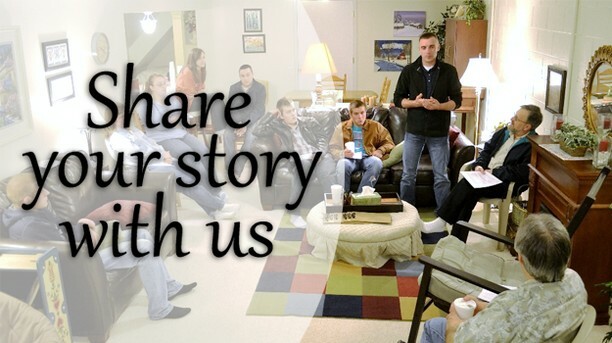 Mentoring/discipleship and support groups are being established for those who have left the Amish culture and find themselves struggling with various issues, and for those in the midst of transitioning from one culture to another. 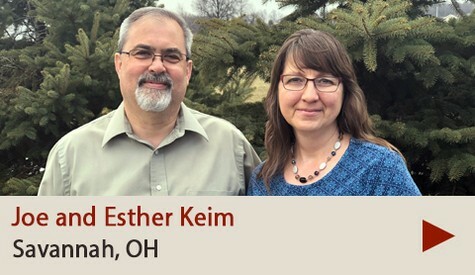 Amish Awareness Conference 2019: A five day conference in Belfast, New York that focused on equipping attendees for evangelism and discipleship among Amish neighbors and friends in America and Canada. Ever thought about getting your G.E.D. but did not know how? Ever start studying for the test and found you needed help with understanding math formulas or scientific theories? Ever needed help learning to write essays better?